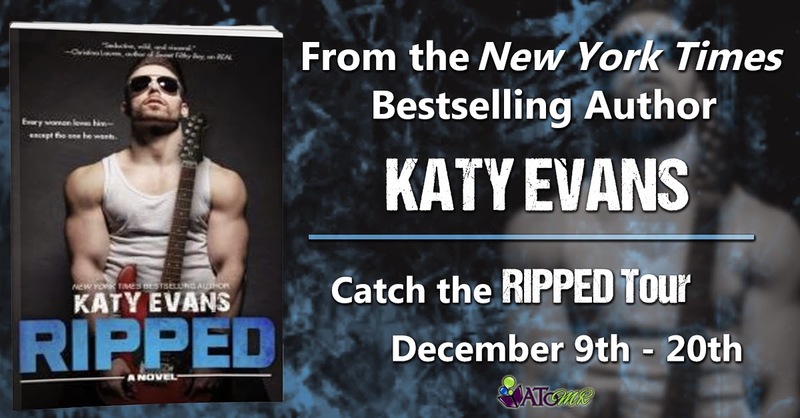 Shel: I think fans of this series are going to love Ripped. 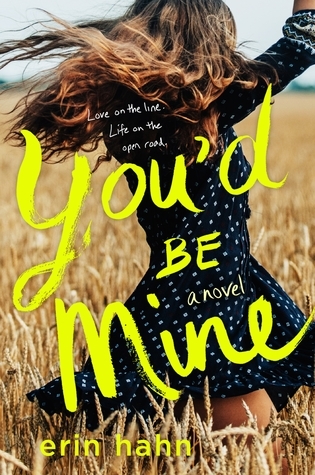 Pandora and McKenna have lots of angsty chemistry, filthy dirty mouths, and a past together that neither of them can seem to let go of, as much as they claim to want to. Court: Nope. Right from the get go, we see that there is definitely a lot of emotion in each of these characters. And the saying does go: "There is a fine line between love and hate." These two have that in spades. And it is phenomenal to read right from the first page. Shel: I think what separates this novel from the rest of the series is the way the angst plays out. 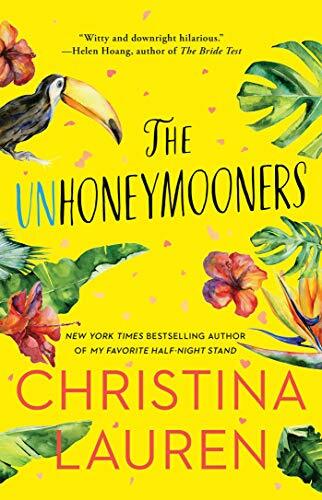 For me, it was very tension-filled at the very beginning; there was a lot of push-pull going on (for both, but mostly Pandora) as both the main characters tried to deal with their feelings from the past. A past, by the way, that doesn't fully reveal all parts until almost the very end. Court: I loved their angst though. With a lot of rockers, there is a trope that gets played out a lot. But not here. And their tension and passion is fully with each other, as well as their hatred and annoyance. I wasn't sure what we were in for...but I loved it...as well as all of the appearances of our favorite characters from the series as we went. Shel: As the novel progressed I found myself liking McKenna more and more and wanting to tell Pandora to loosen up--she was so conflicted; she could go from cold anger to hot lust in a blink of an eye. Pandora had issues. Not that McKenna didn't have his own baggage but he seemed to handle his better; she just seemed to shove hers down or turn it into the one emotion she allowed: anger. Court: Exactly. First off. I love the name. I love the band name. I love his band mates. And I love how their story played out even though there was such a long time period that they didn't see each other. That is always hard for me to see pulled off...so they are definitely winning in my book because that is pulled off as well. 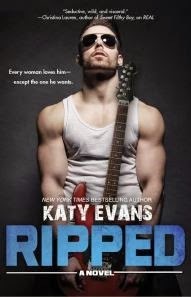 Shel: Overall all I know readers will enjoy Ripped; it's the ultimate fantasy for some: going on tour with a hugely famous band and getting in on a love story behind the scenes. If anything, I'd say my only complaints were feeling a little underwhelmed with the story of Pandora and McKenna's families and since they seemed important, I guess I expected a little more. Court: Dude. My ultimate fantasy. Though, I am settling at this juncture for just being a personal assistant to a rocker and that would be my ultimate dream. I do agree with the line with families being rushed, because that does shape these characters irreparably. Maybe we'll see how these two are doing again in the future, and be more okay with it. I was in love with this story, in love with the writing, and definitely in love with getting my swag back with reading. This helped tremendously! Loved it!